A 7-Day Super-charged FREE challenge to ACTIVATE your SOUL ALIGNMENT. A multi-dimensional upgrade and cellular activation for living your most extraordinary, soul-embodied life. NOW. You’ve waited long enough to ((quantum)) LEAP. And your soul isn’t designed to wait. It’s time to receive and embody your NEW PARADIGM gifts fully and completely. Your ALCHEMICAL ALIGNMENT by divine design. It’s time to trust YOU. Practicing and integrating DAILY ALIGNMENT ALCHEMY Experiences alongside your fellow alchemists each day. 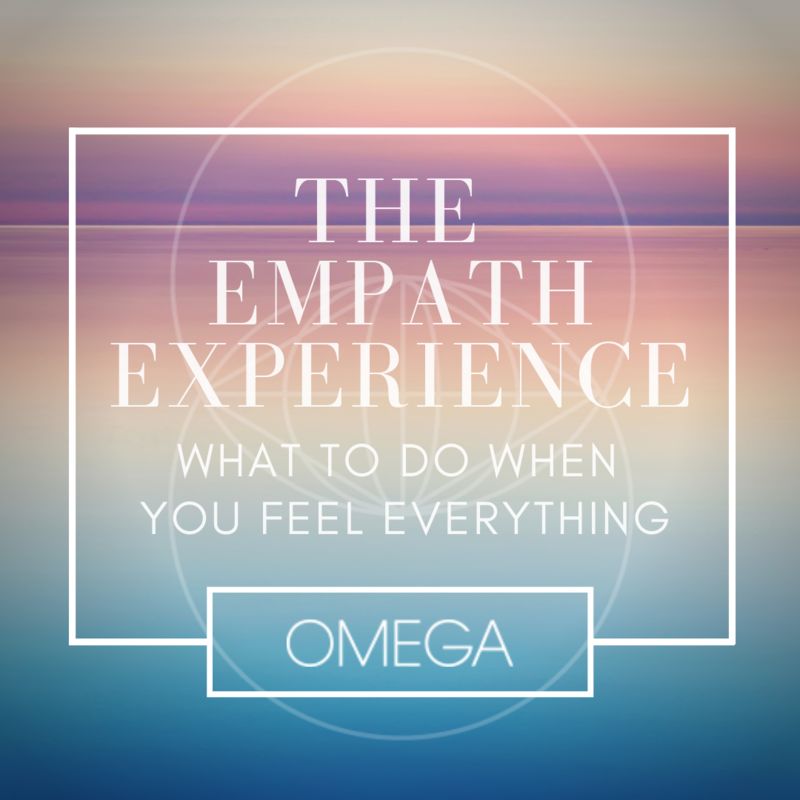 A jam-packed e-mail each day with a video training, alchemical alignment experience and tools you can take with you for the rest of your life to STAY ALIGNED and ACTIVATED AF. Co-creating and celebrating immediate next-level QUANTUM LEAP results. 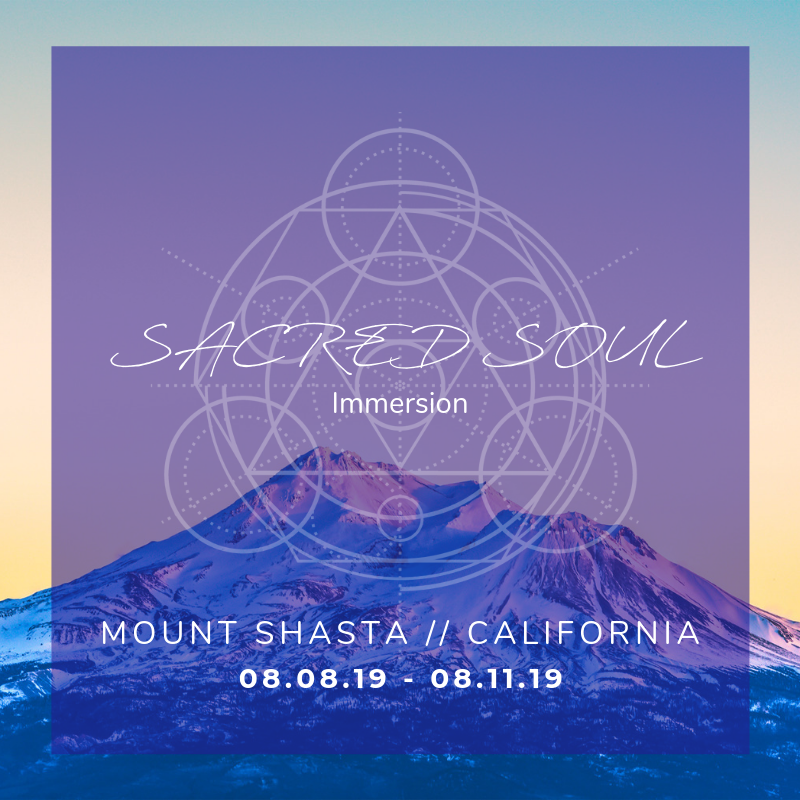 Sharing your authentic, raw experiences, honoring your transmutations and transformations, and staying accountable to showing up as the powerful being that you are – all within our own private sacred ALCHEMICAL chamber. Individualized support within our chamber from your fellow alchemists as well as your Alignment Alchemy Creator and Soul Consciousness Coach, Sydney Campos. Special surprise INVITATION for all participants who complete the 7-Day Experience. Here’s your invitation to LEAP.